When a managing partner takes on a sleazy con man as a client, attorney Stone Barrington finds himself forced to aid the man's inept efforts to take down an infamous mafia boss, a case for which he teams up with former partner Dino. By the author of Short Straw. 300,000 first printing. 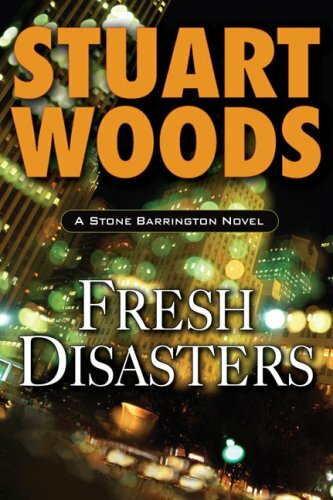 Stuart Woods is the author of fifty novels, including the New York Timesbestselling Stone Barrington and Holly Barker series. He is a native of Georgia and began his writing career in the advertising industry. Chiefs, his debut in 1981, won the Edgar Award. An avid sailor and pilot, Woods lives in New York City, Florida, and Maine.